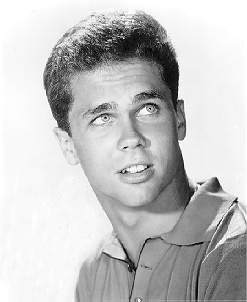 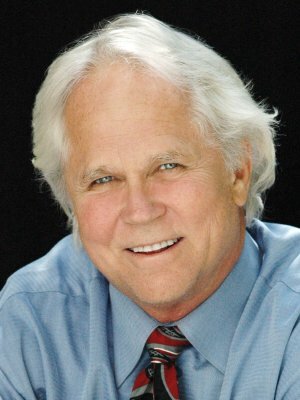 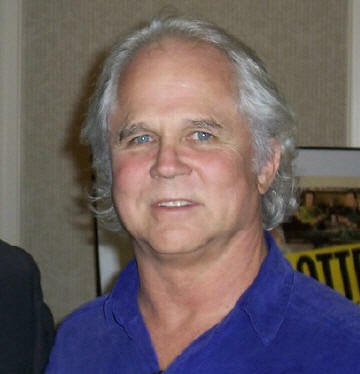 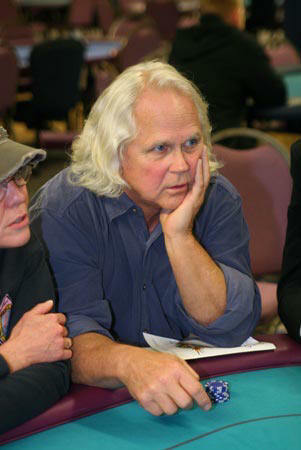 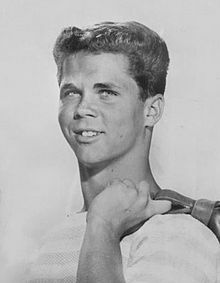 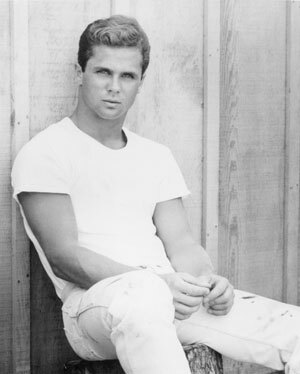 Tony Dow profile - Famous people photo catalog. 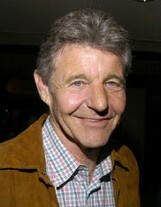 Worked like: Actor, Director, Producer, Soundtrack, Visual Effects, Writer. 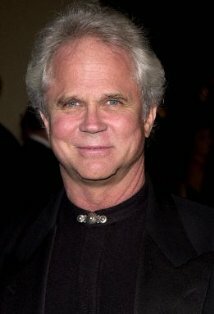 Last was: 008 - Mother Goose Parade.